The Saturna family of architectural luminaires features clean, simple lines that form a classic shape to suit any architectural application. The 4013 Sconce is a maxi scale, exterior luminaire that provides symmetrical illumination with a dramatic light pattern.  This luminaire is available in metal halide, compact fluorescent and LED sources and features clear prismatic or frosted globes and a button type photocell option. 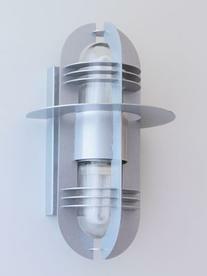 The Saturna 4013 Sconce is listed for use in wet locations to UL and CSA Standards.